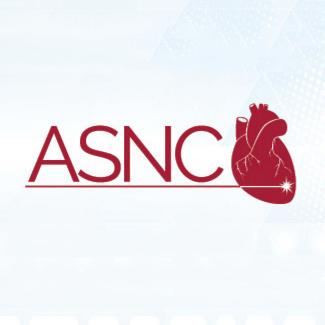 Your membership in the American Society of Nuclear Cardiology, the only professional organization dedicated to the field of nuclear cardiology, provides you with access to valuable resources that help you achieve your nuclear cardiology career goals. Complimentary subscriptions, access to the Advocacy Action Center, discounts for the ASNC annual meetings, free continuing education opportunities, and inclusion in the online membership directory are just a few of the benefits you’ve enjoyed during the past year. As the end of the year approaches, so does the deadline for your 2017 ASNC membership renewal. Be sure to renew online and pay your 2017 dues before midnight on December 31 to avoid a lapse in your membership. If you have questions about your membership contact ASNC via e-mail at membership@asnc.org or by phone at 301.215.7575.